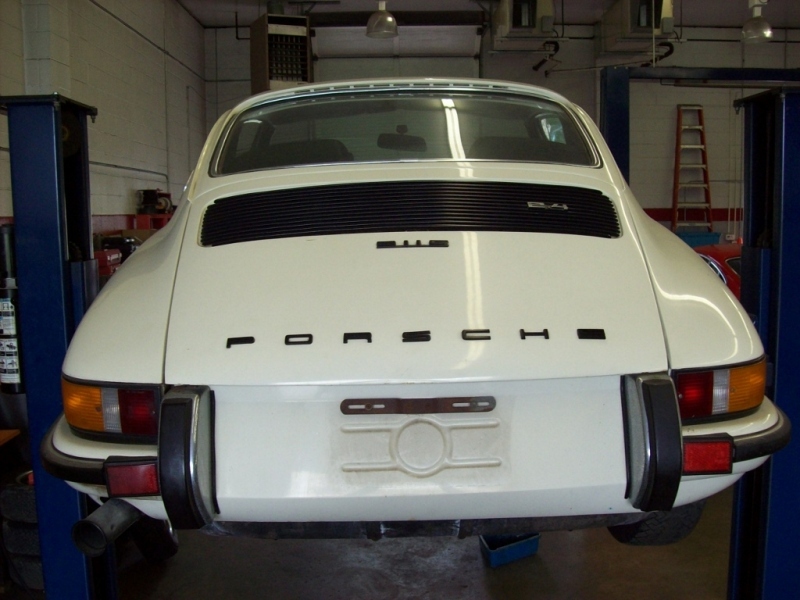 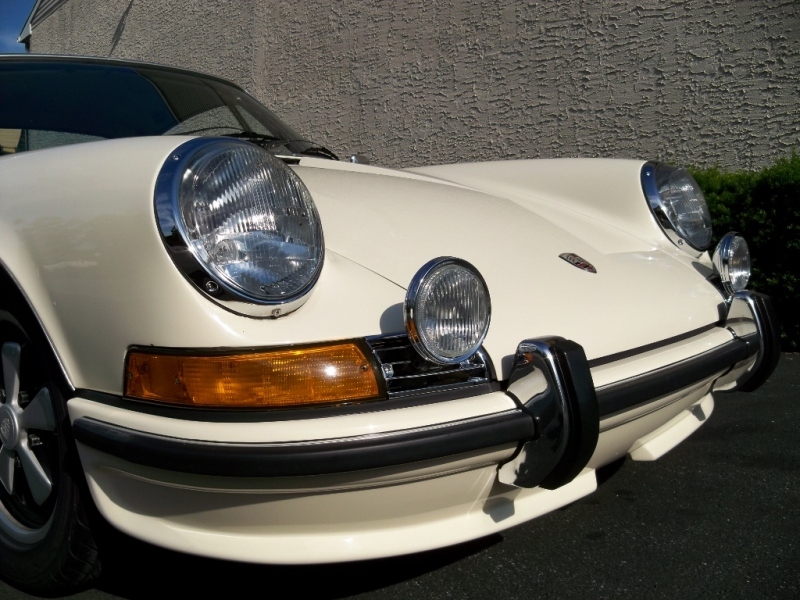 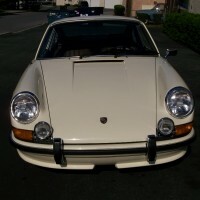 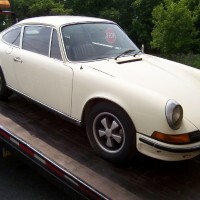 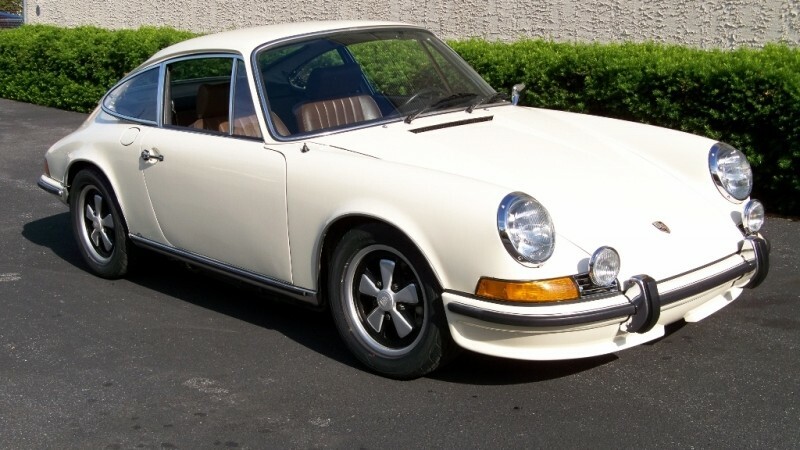 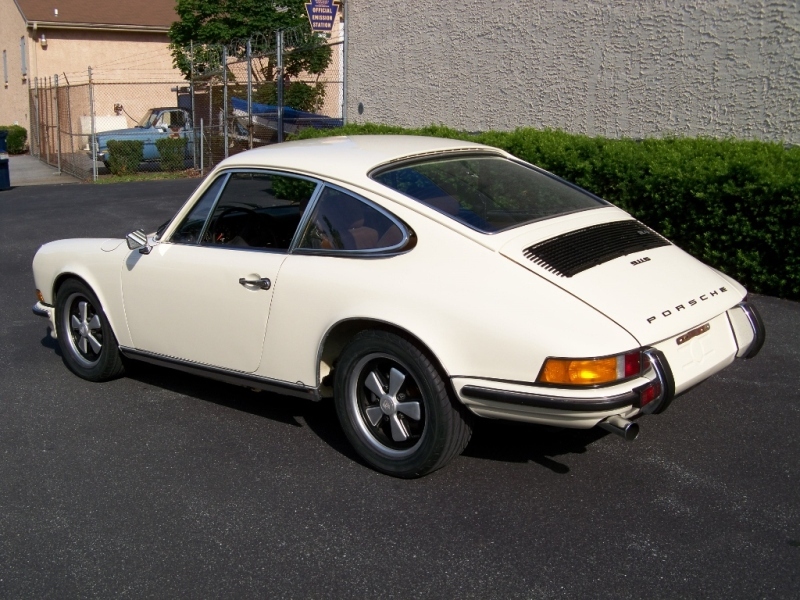 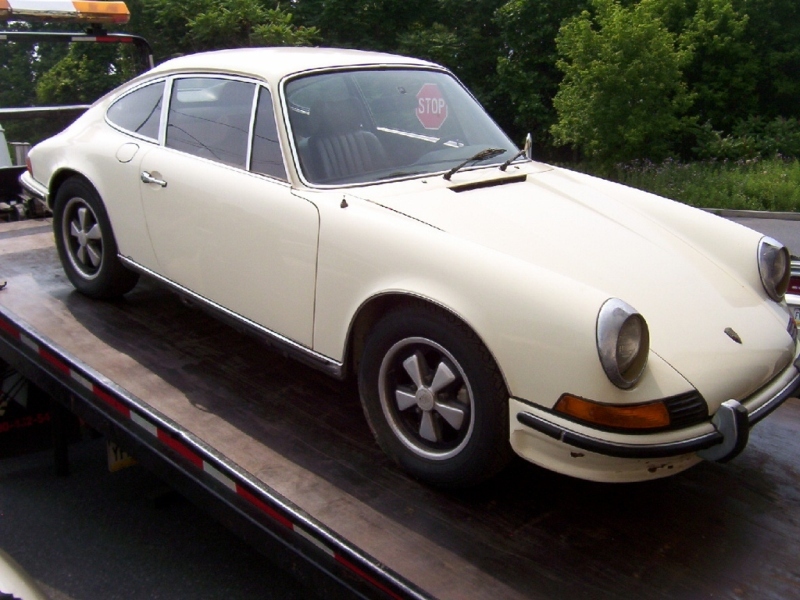 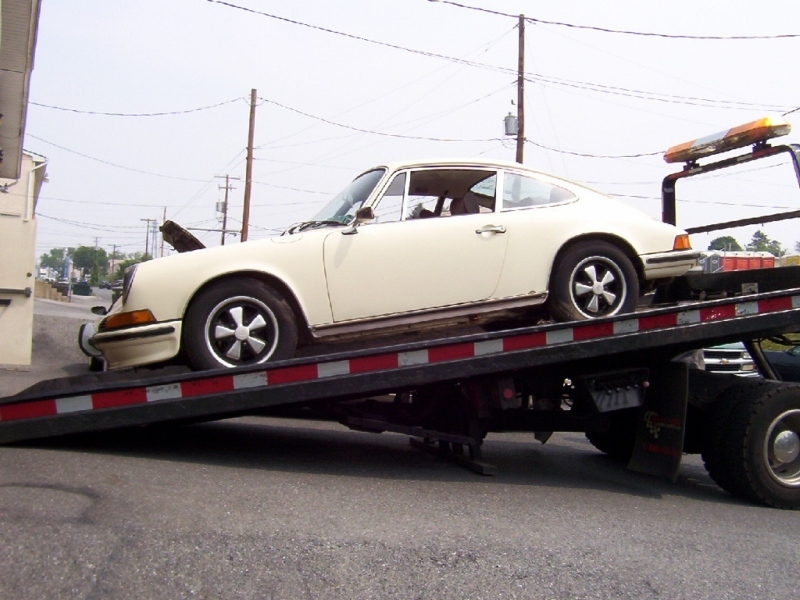 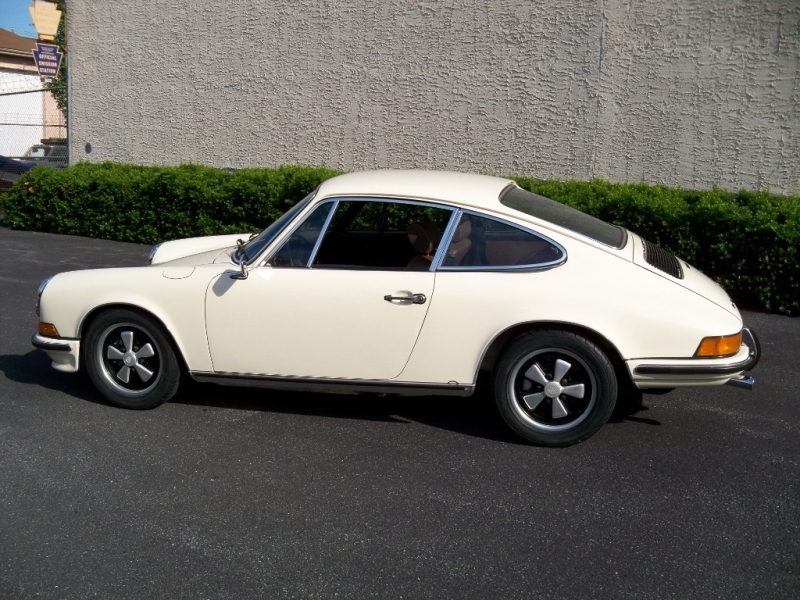 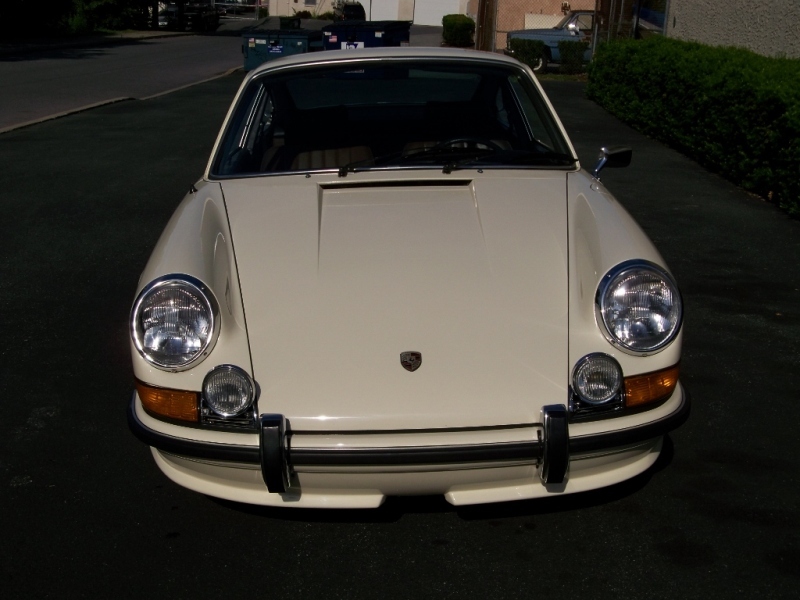 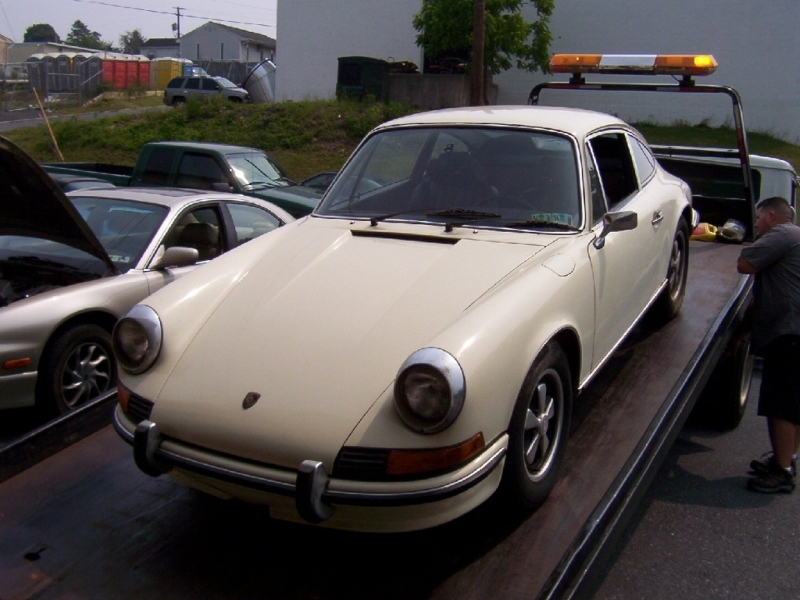 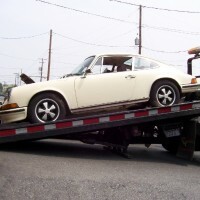 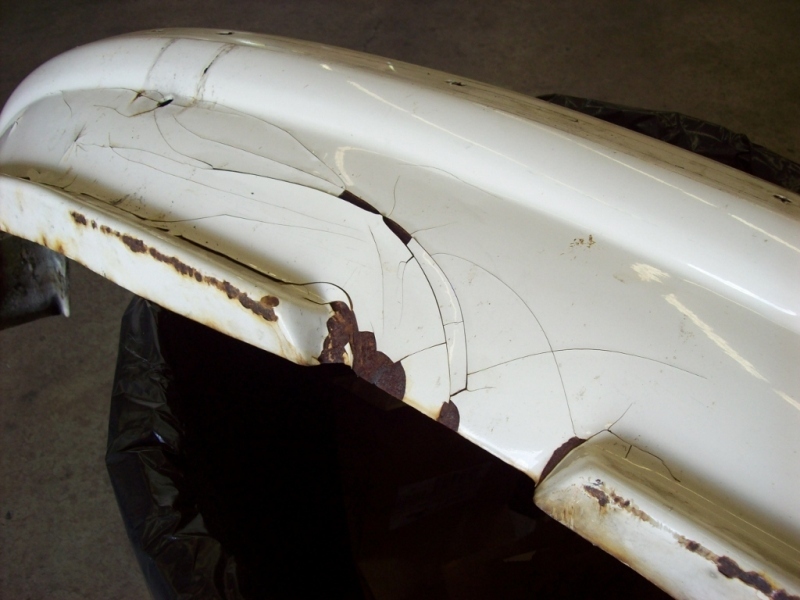 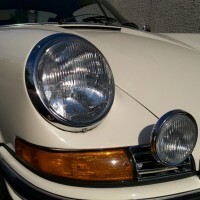 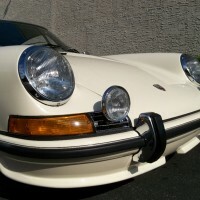 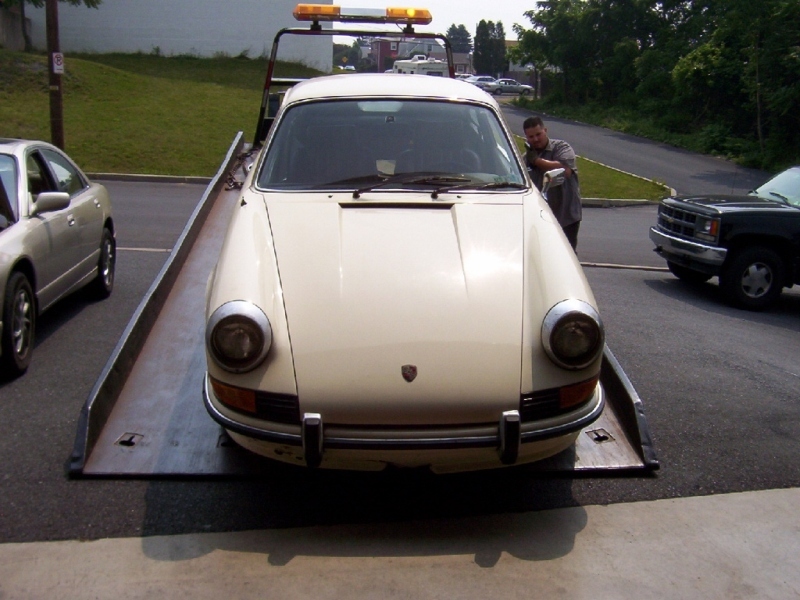 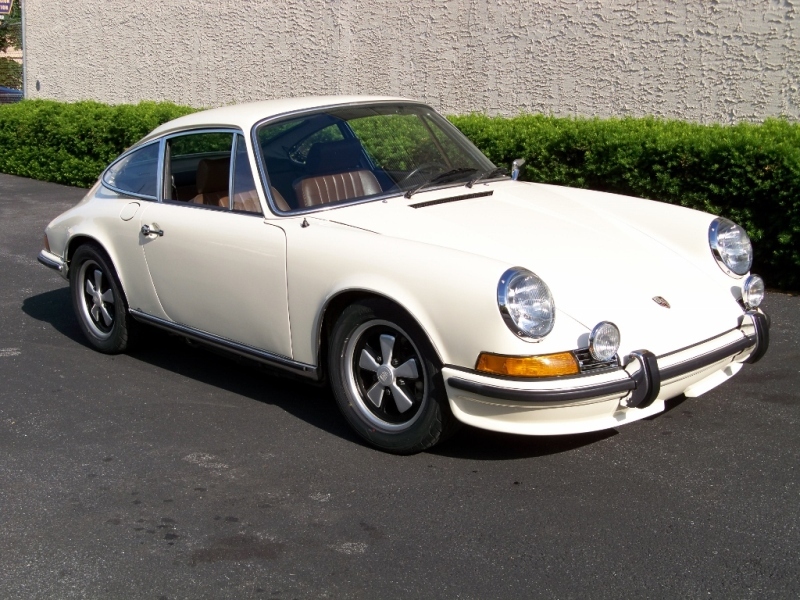 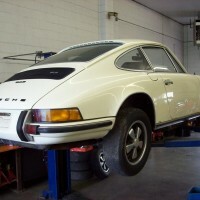 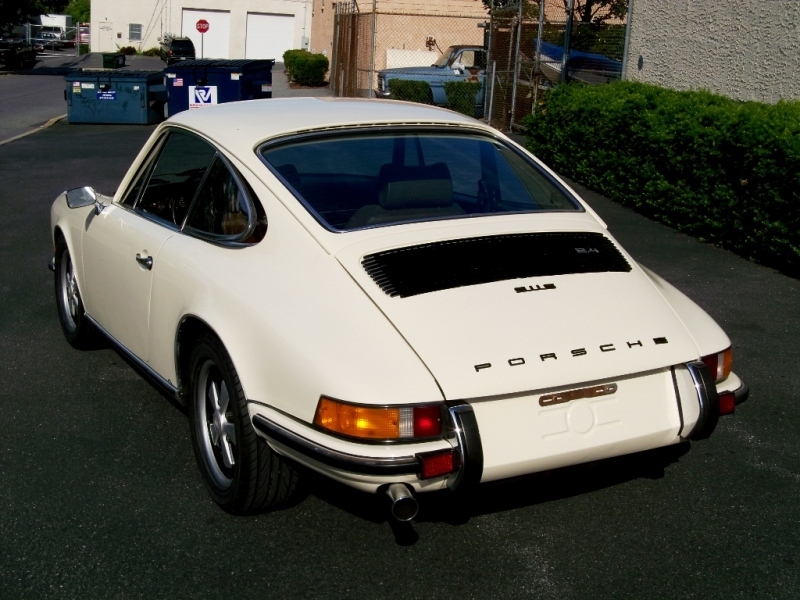 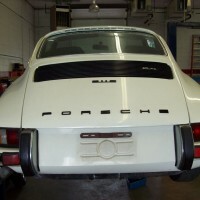 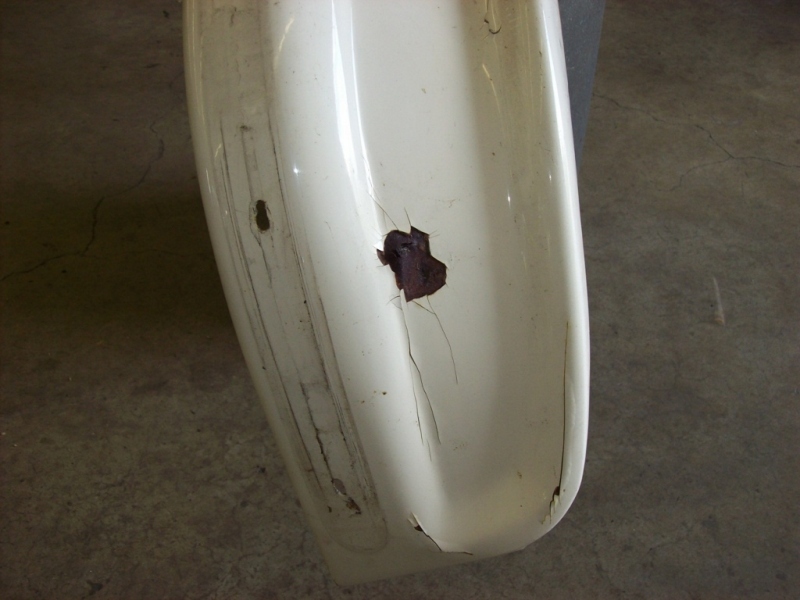 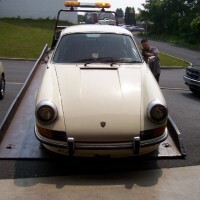 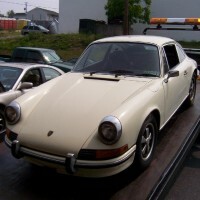 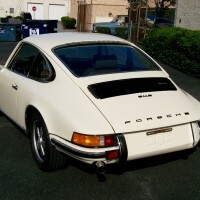 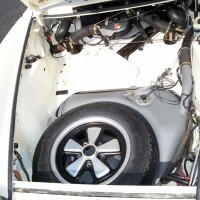 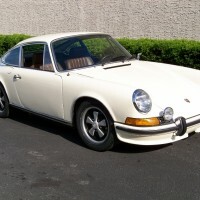 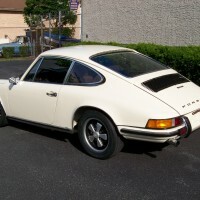 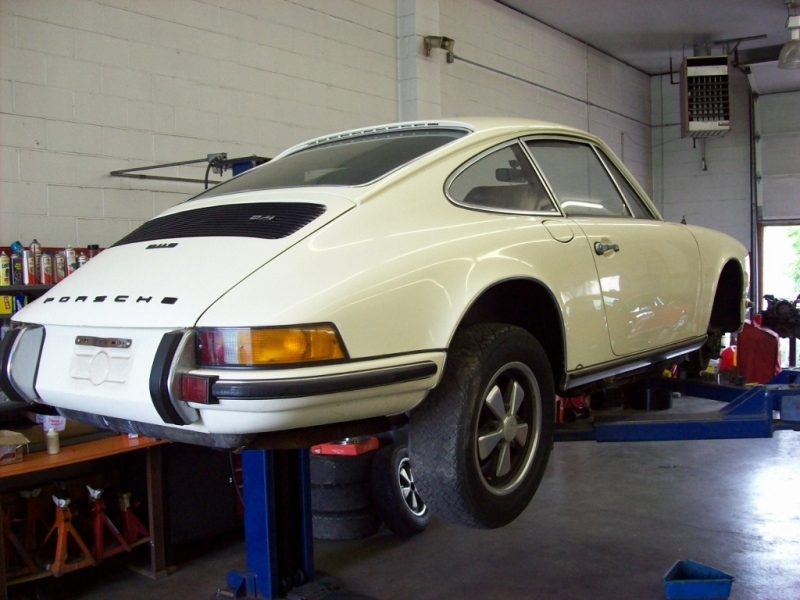 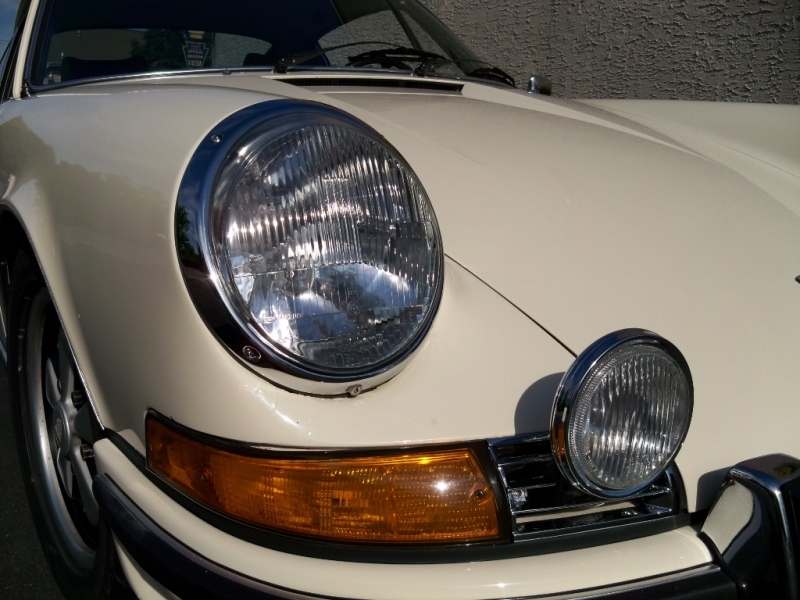 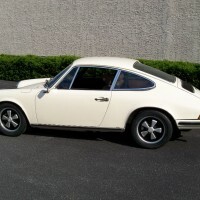 1972 Porsche 911S: Full Service and Restoration » Specialty Cars Service Center, Inc. 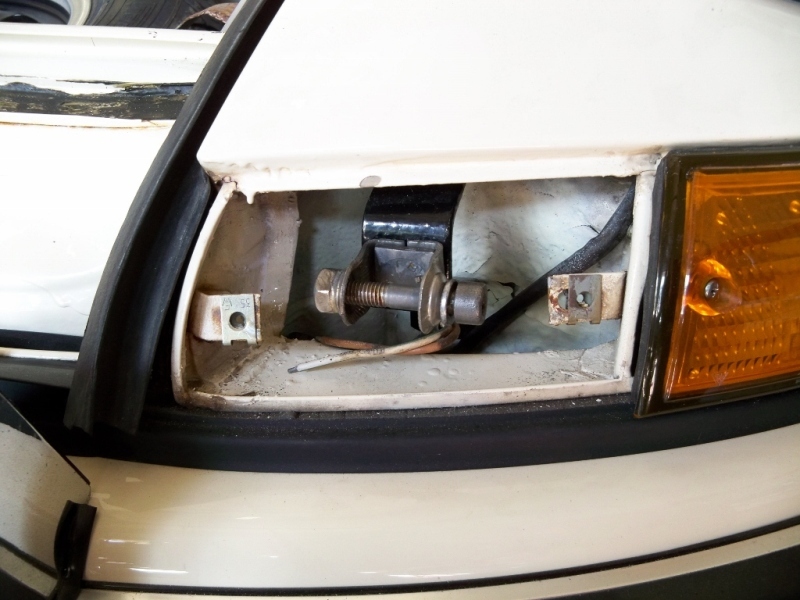 This mechanical fuel injection car has 96,000 original miles and it has been sitting since 1994 in dry storage. 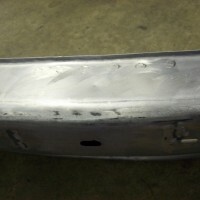 We completely went through the car. 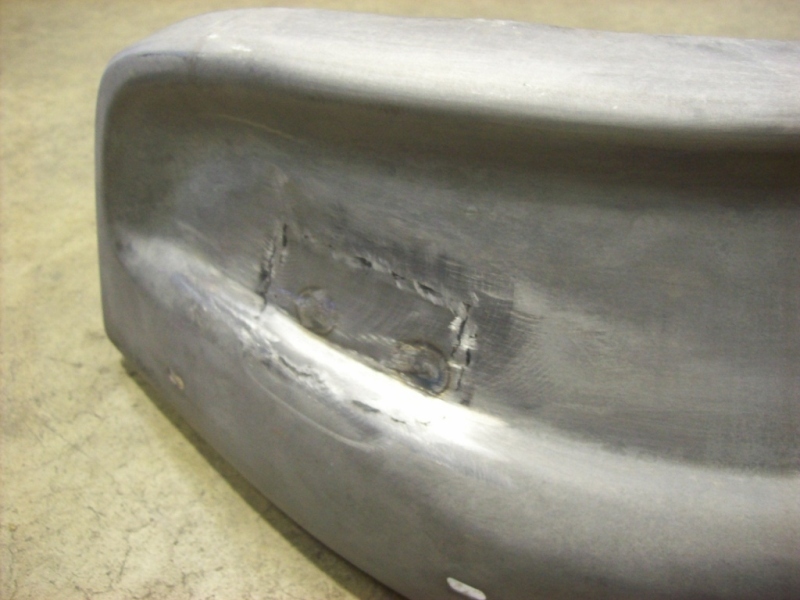 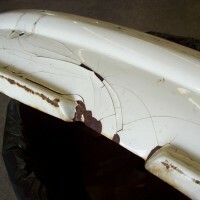 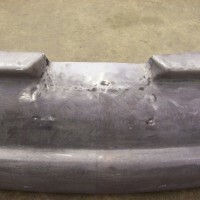 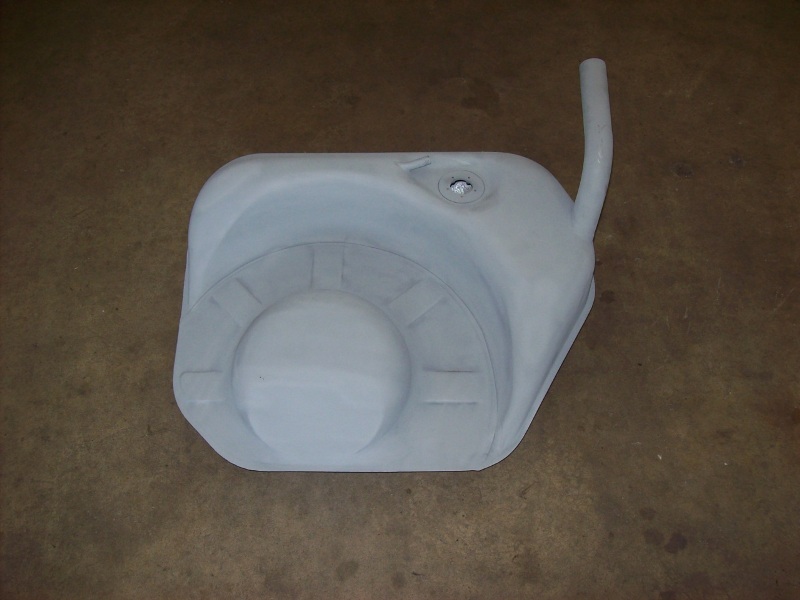 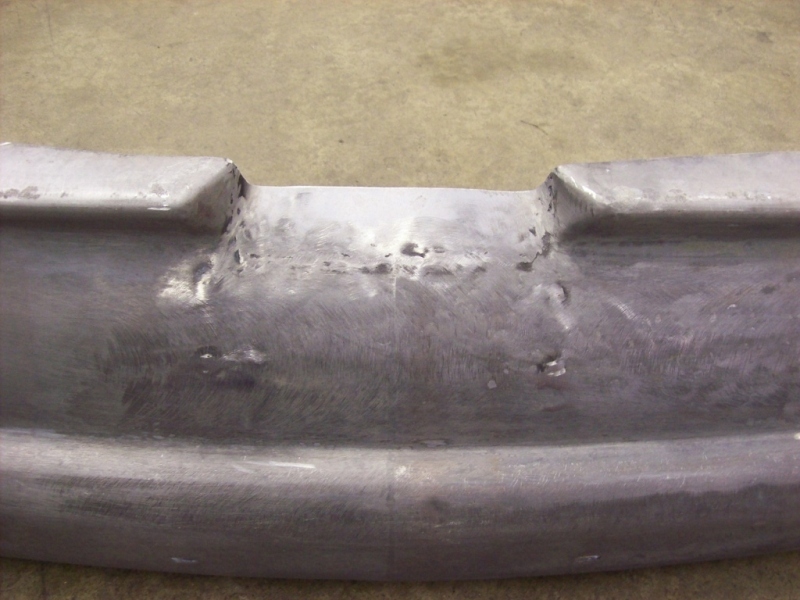 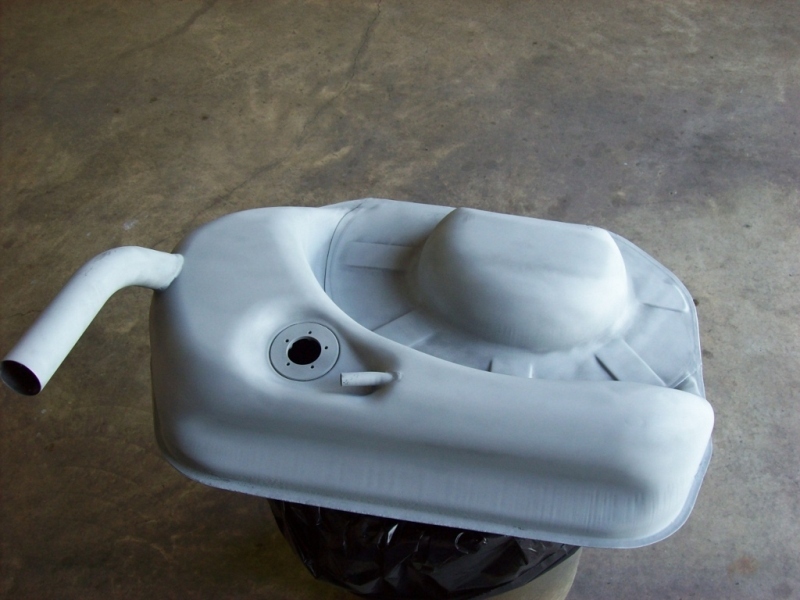 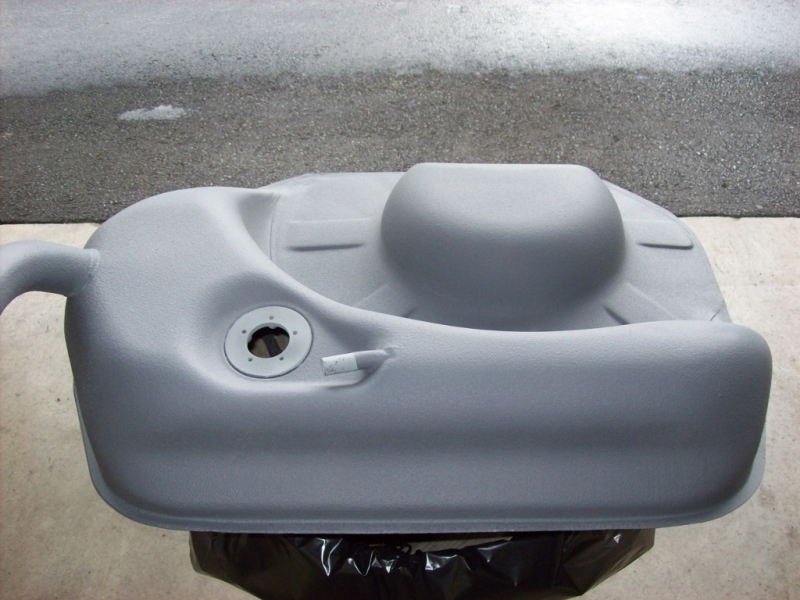 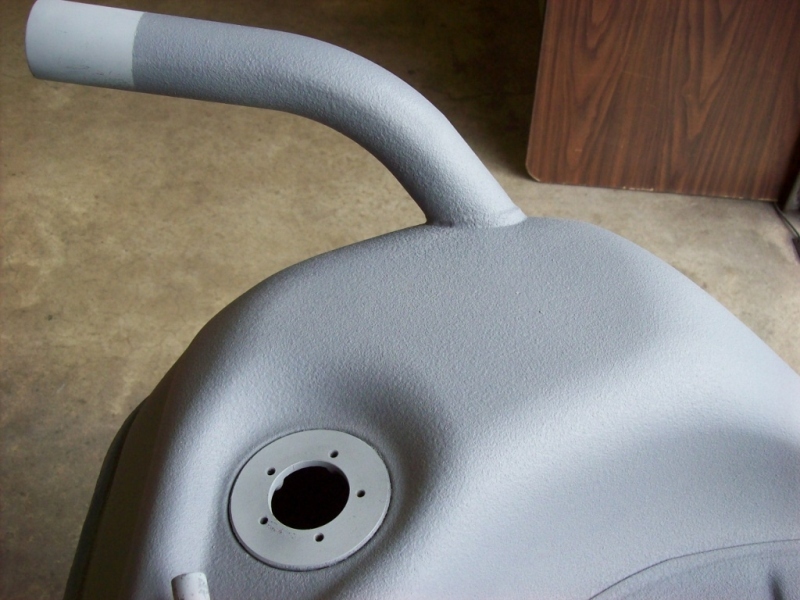 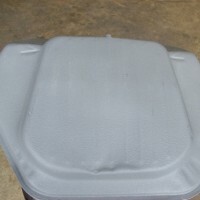 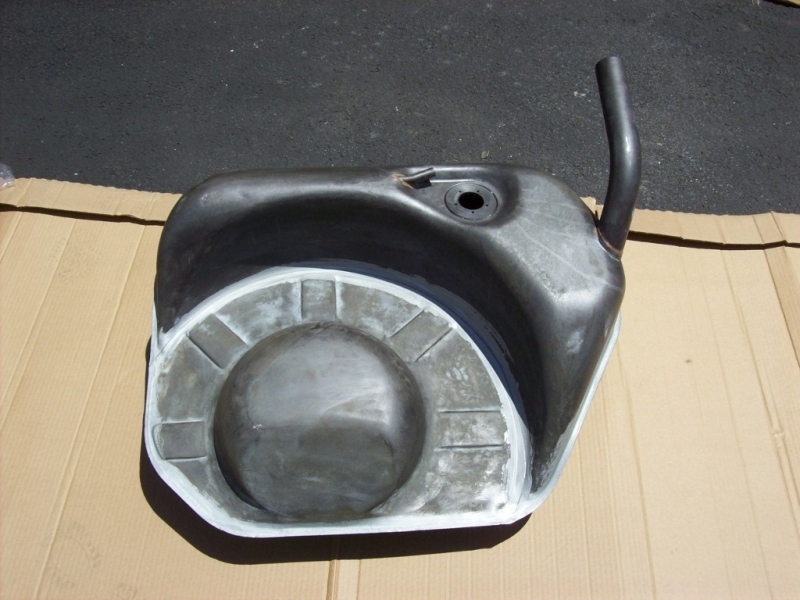 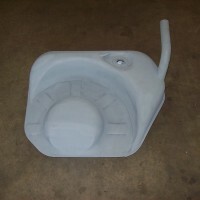 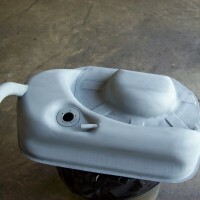 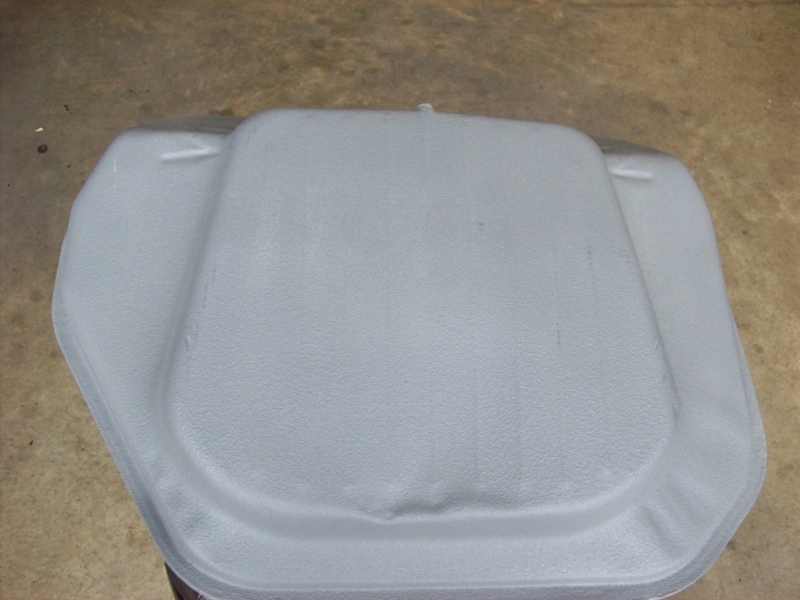 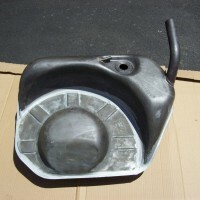 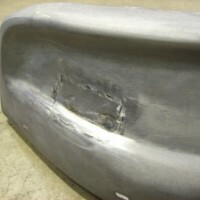 The first set of pictures highlights the brake and fuel tank restoration. 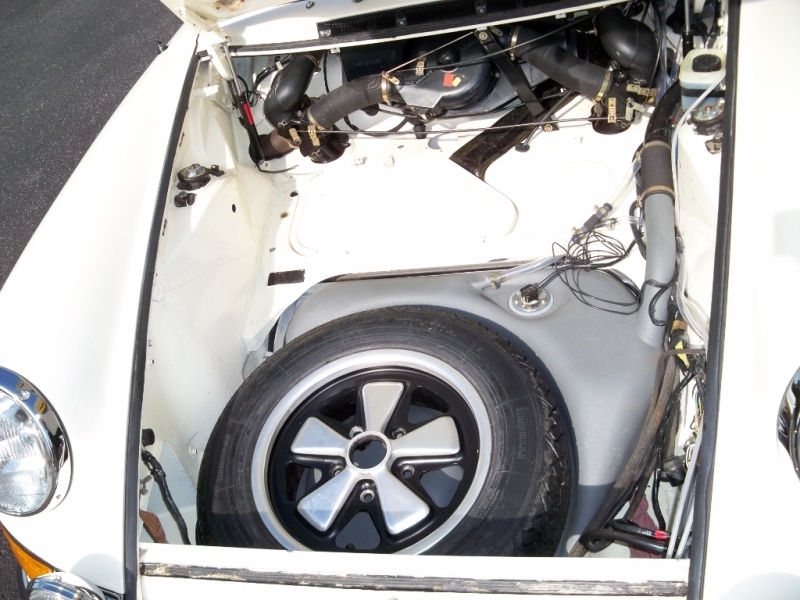 We also rebuilt the fuel system: removed, stripped and refinished the fuel tank inside and out, replaced fuel injectors, fuel lines, fuel pump and all rubber hoses, set up and fine tuned the mechanical fuel injection. 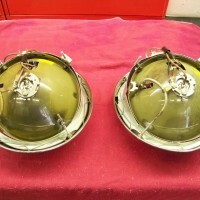 We then checked over and performed a full engine service. 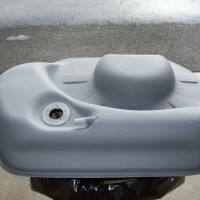 We flushed and cleaned the oil cooling system and repaired all leaks. 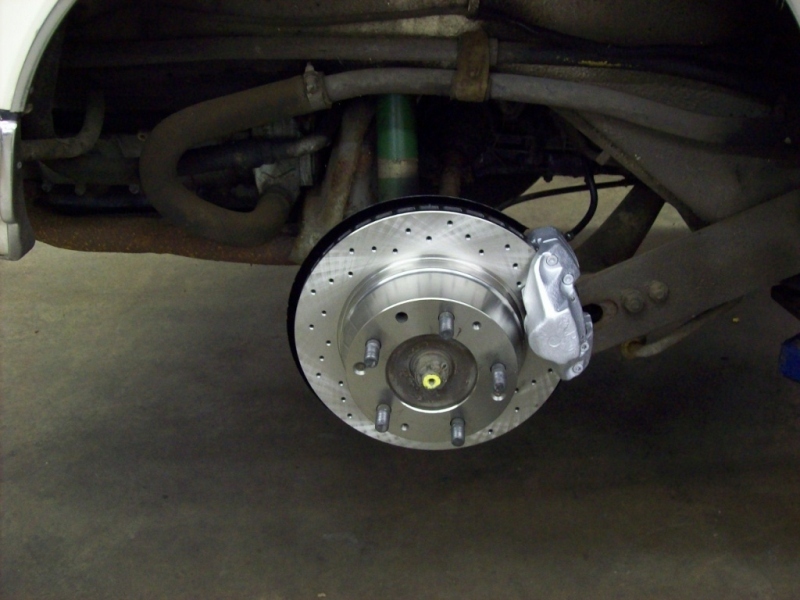 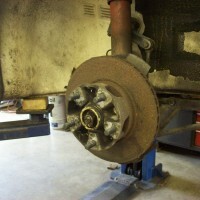 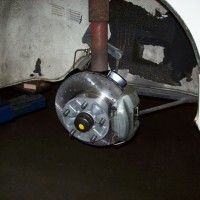 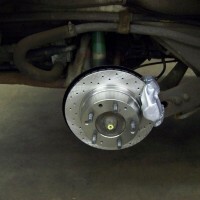 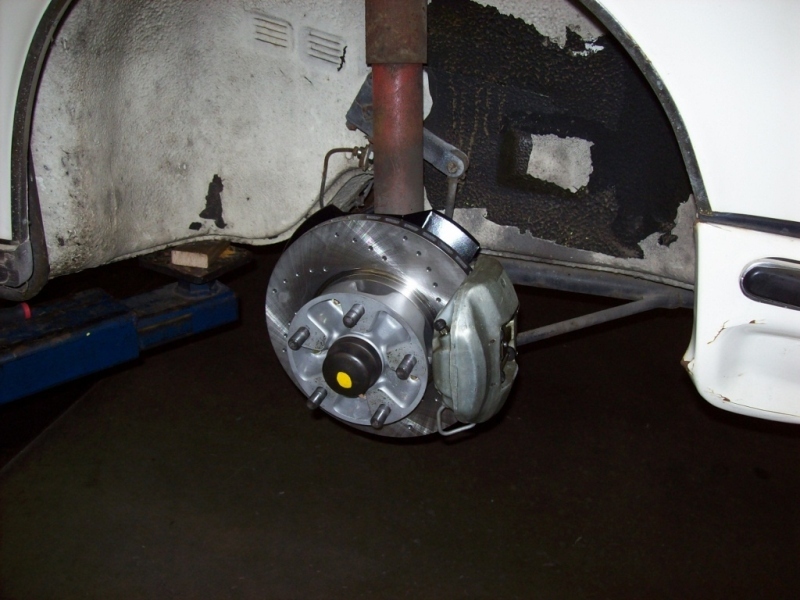 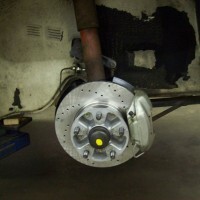 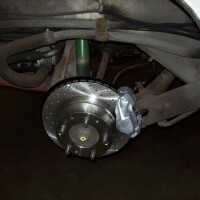 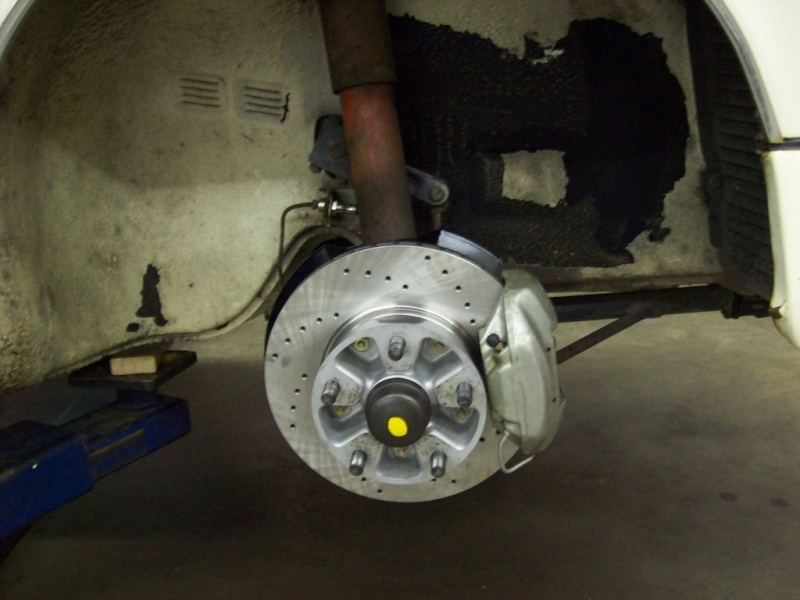 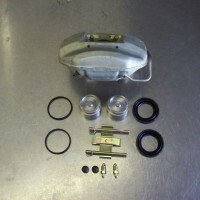 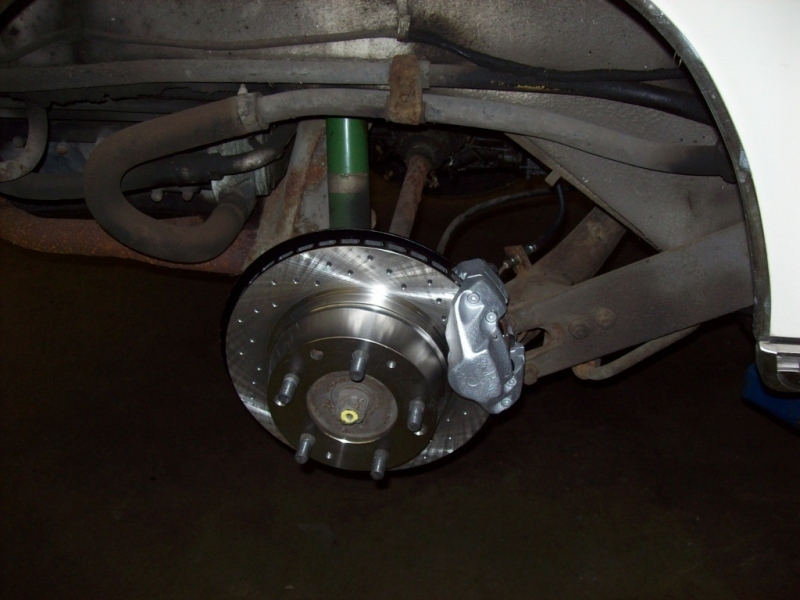 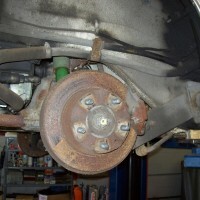 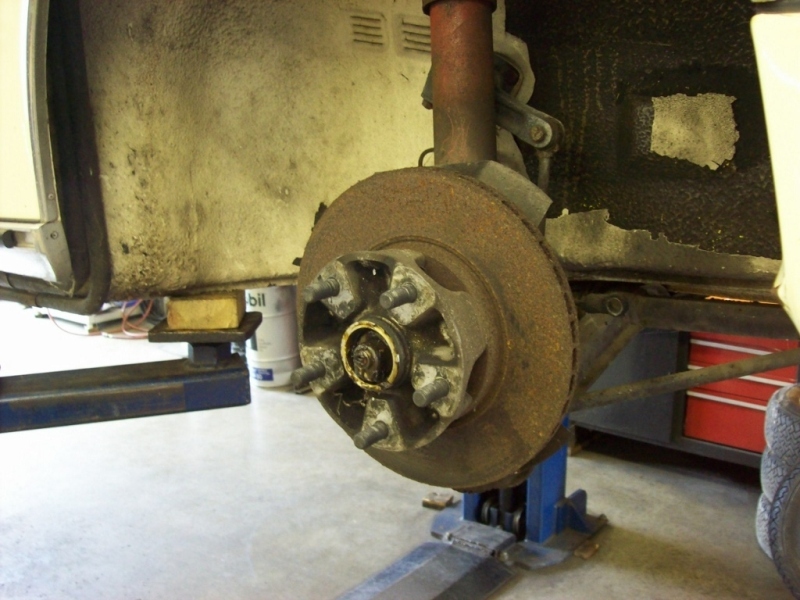 The brake system rebuild consisted of rebuilding all four brake calipers, replacement of front aluminum brake caliper pistons with stainless steel pistons, and replaced all brake hoses and the master cylinder. 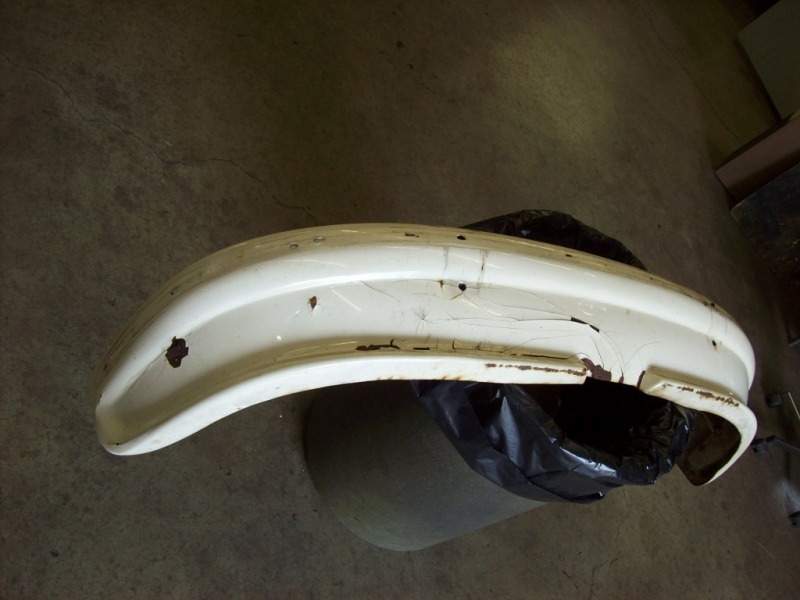 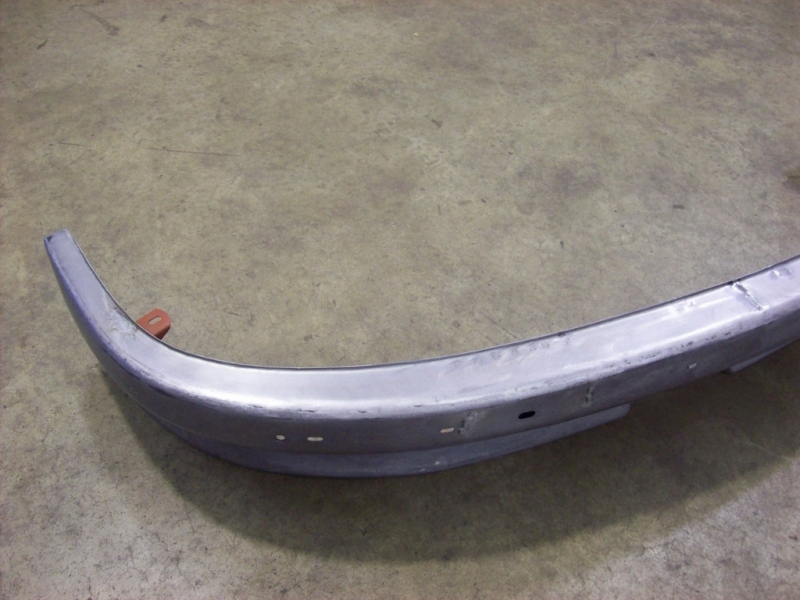 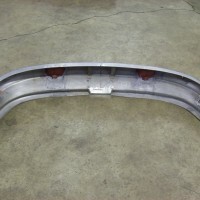 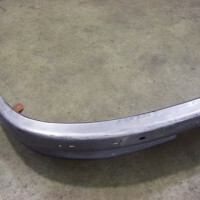 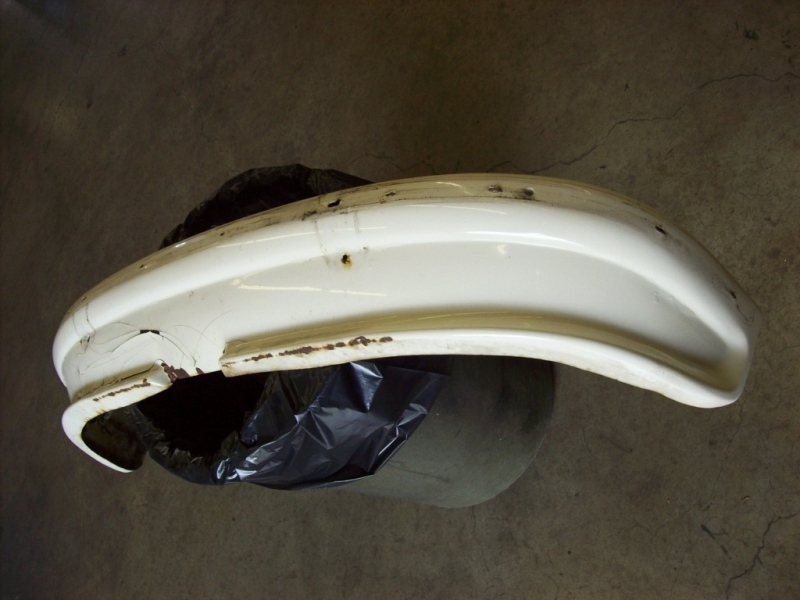 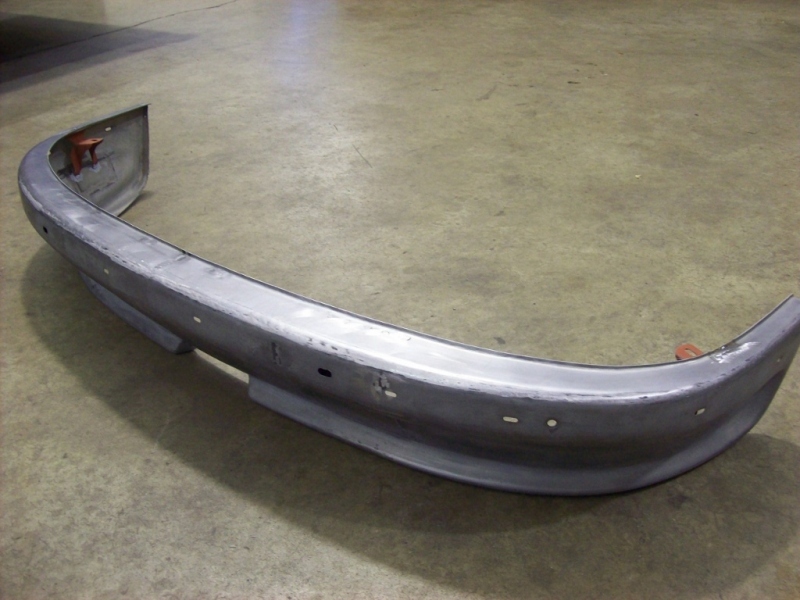 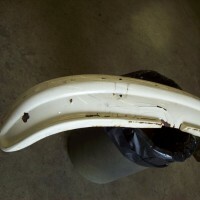 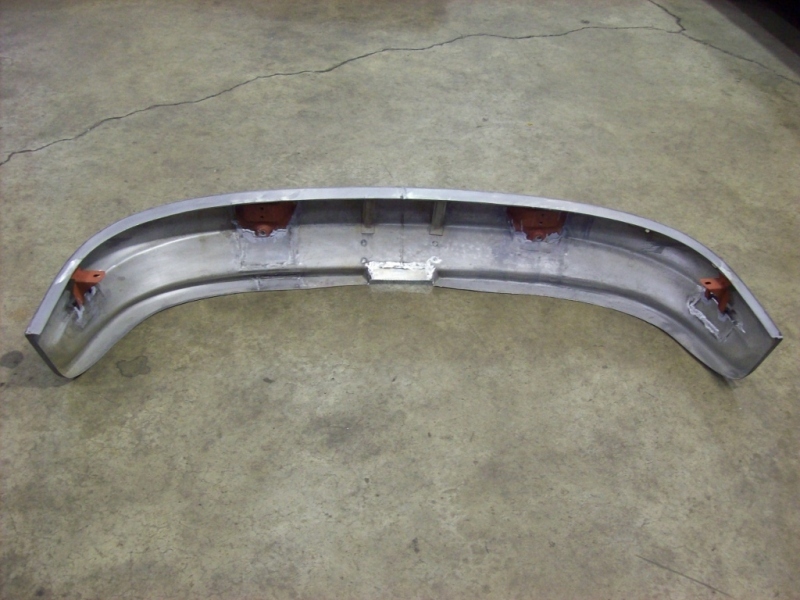 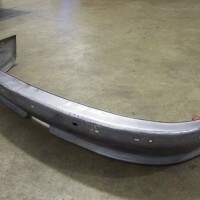 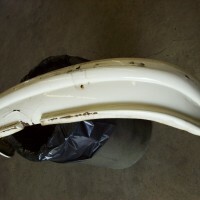 We also removed and restored the front bumper. 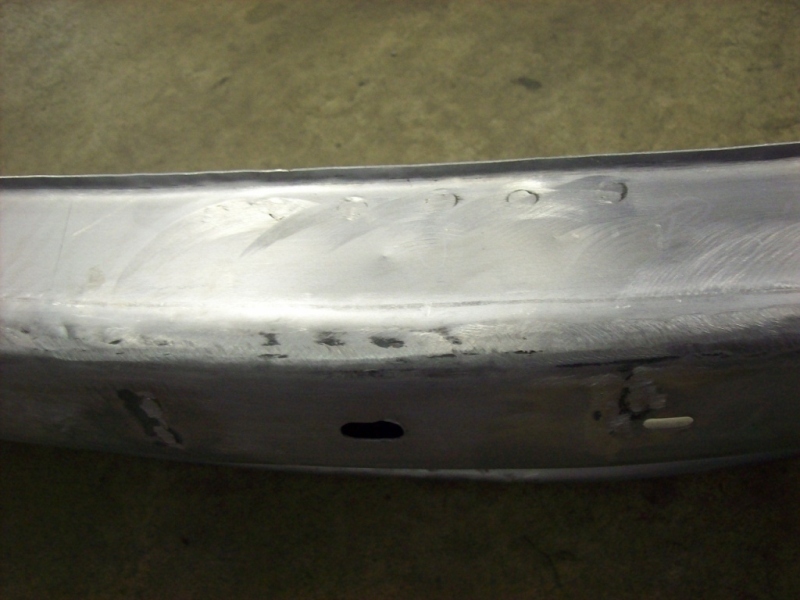 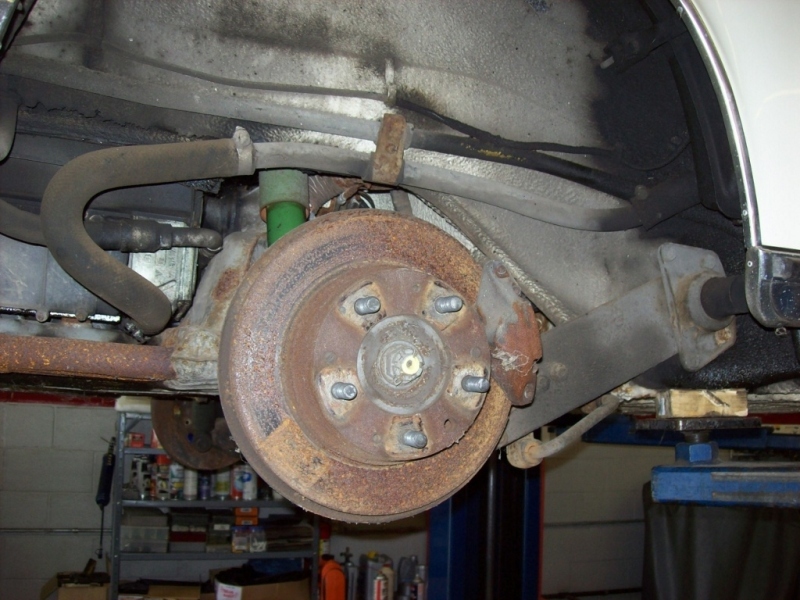 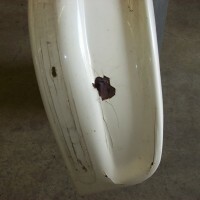 It was stripped and the metal was repaired. 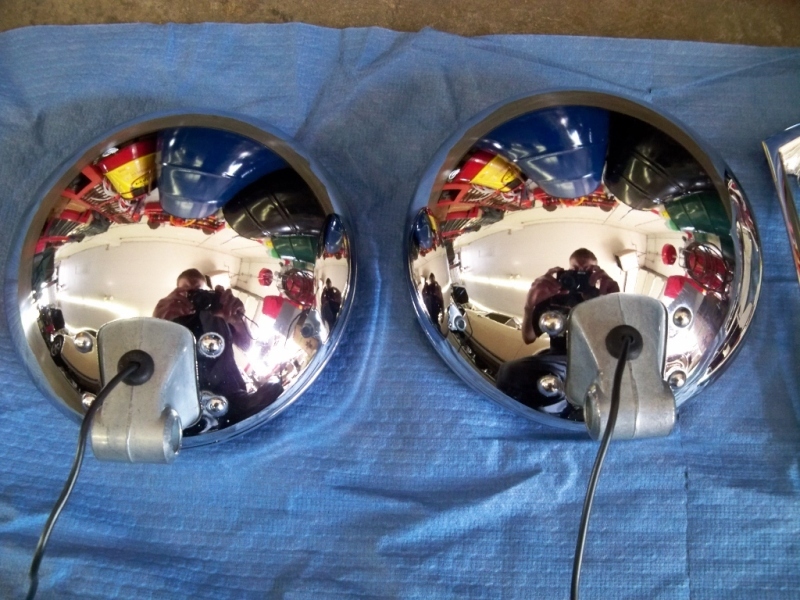 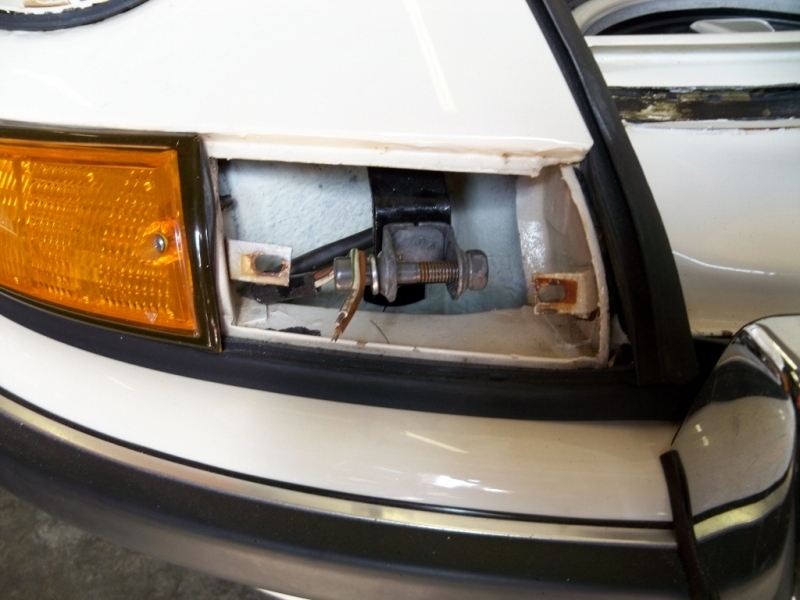 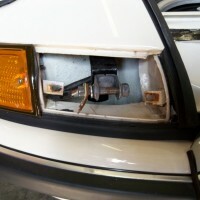 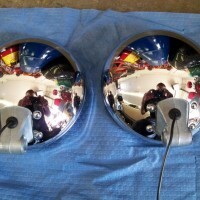 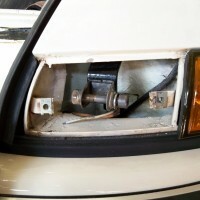 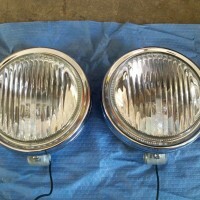 After the paint work was completed, we continued onto the fog lights and headlight restoration. 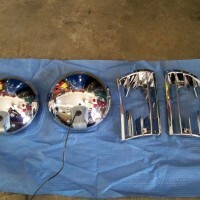 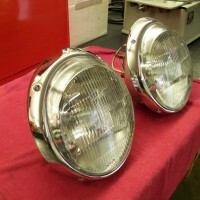 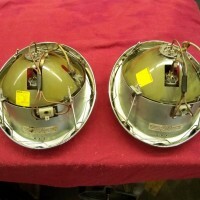 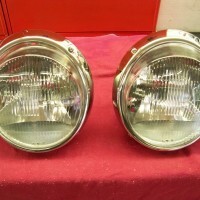 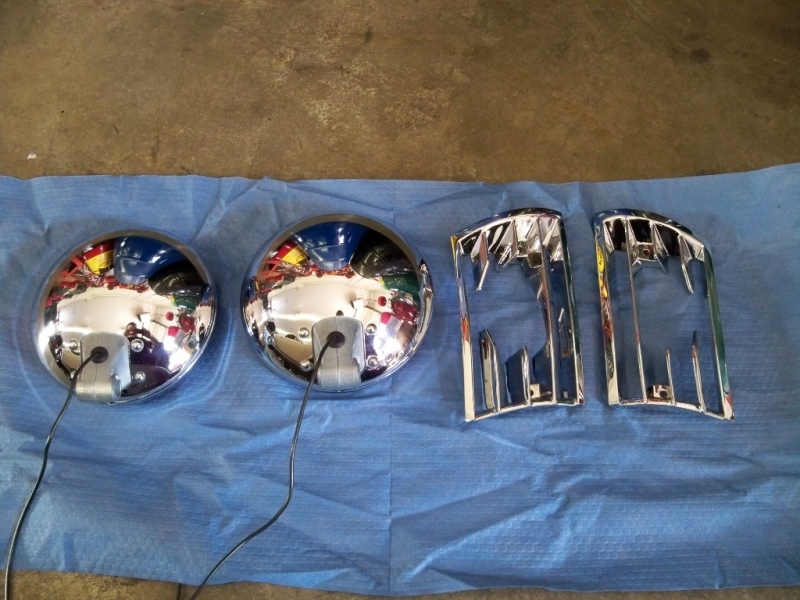 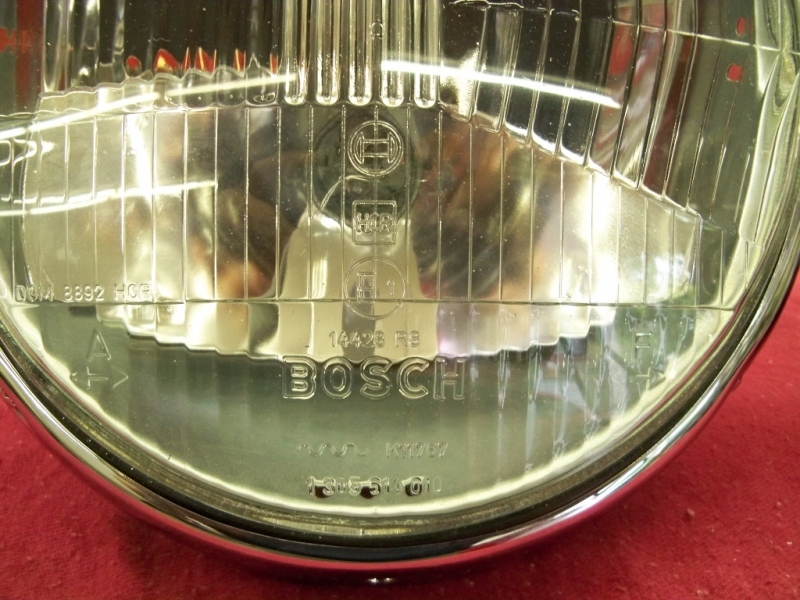 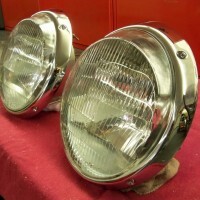 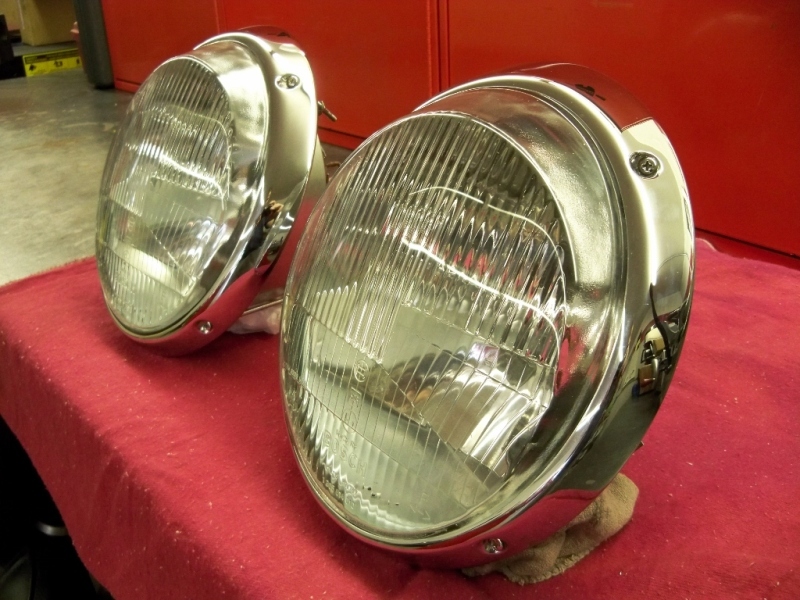 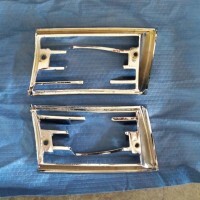 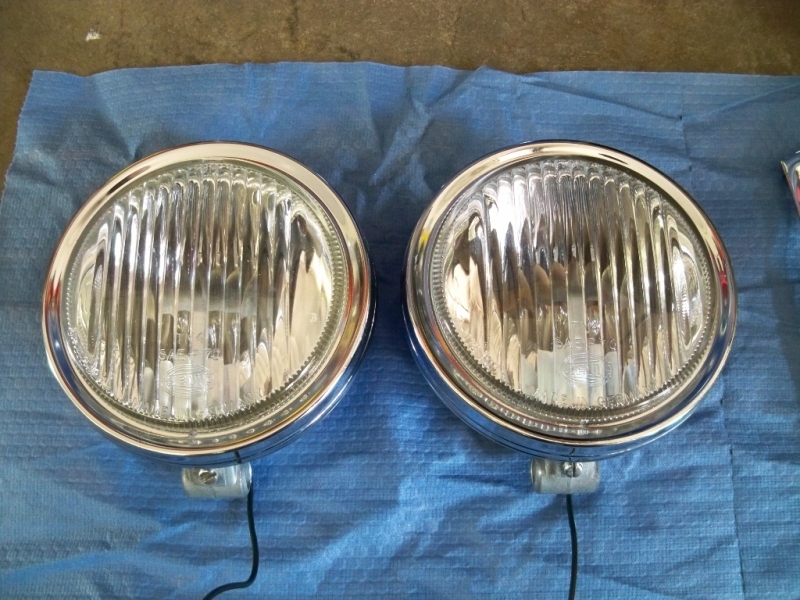 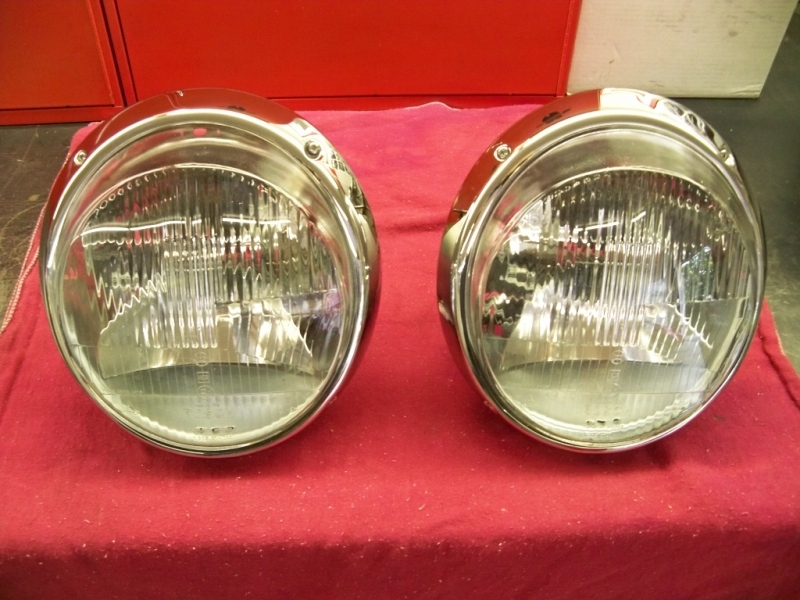 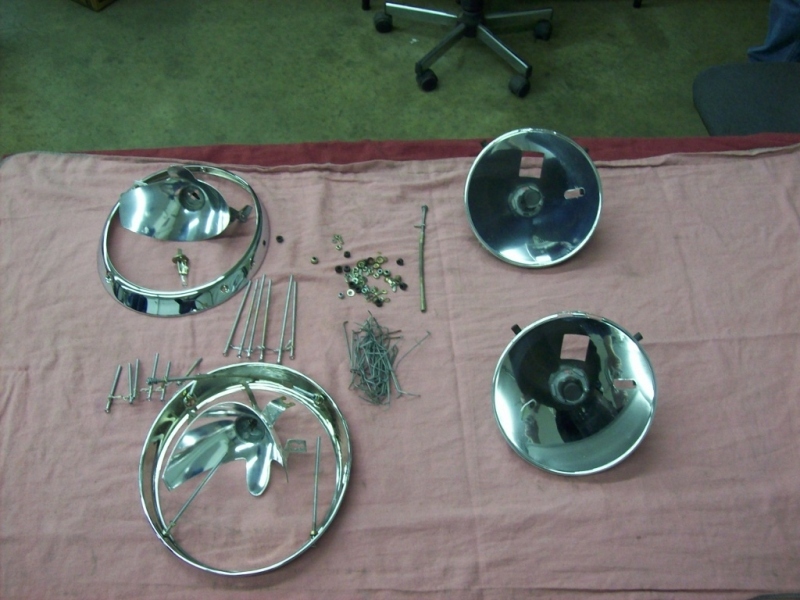 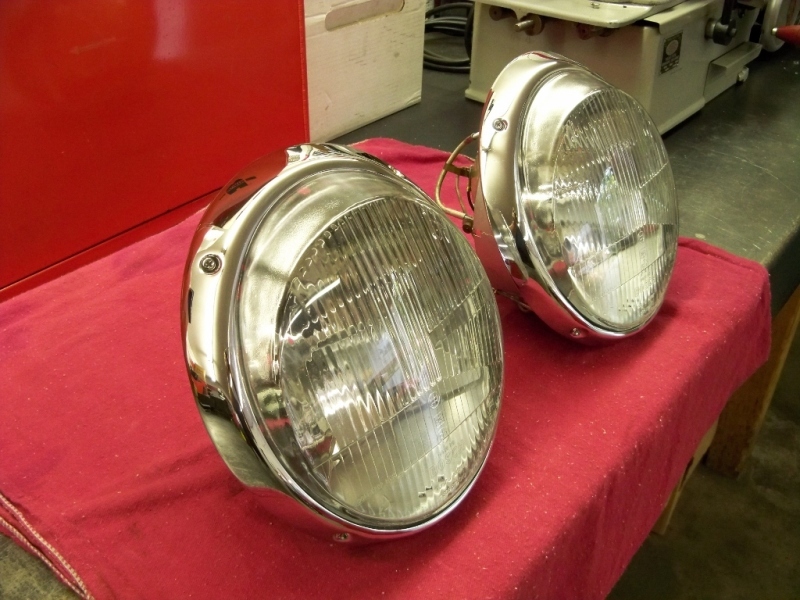 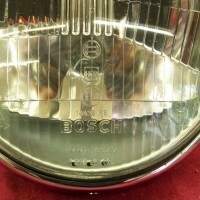 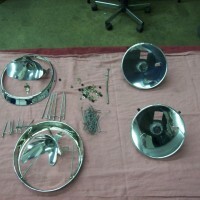 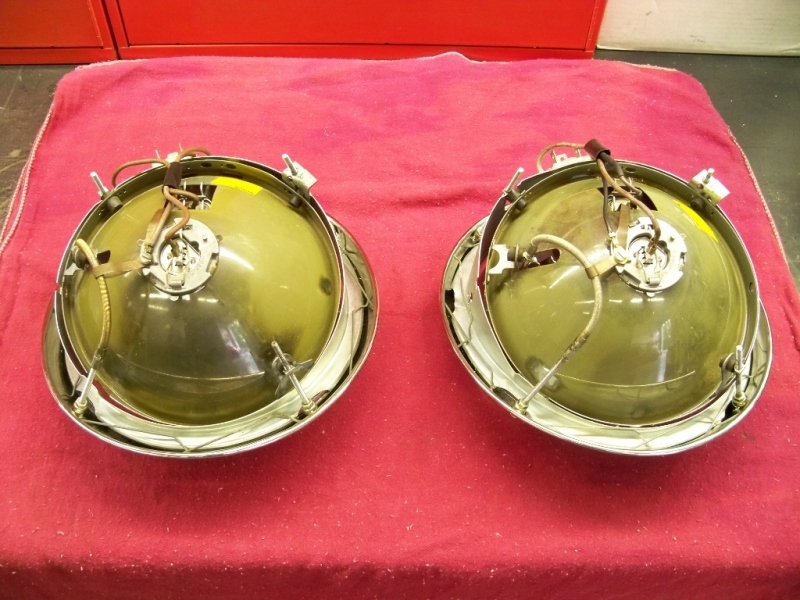 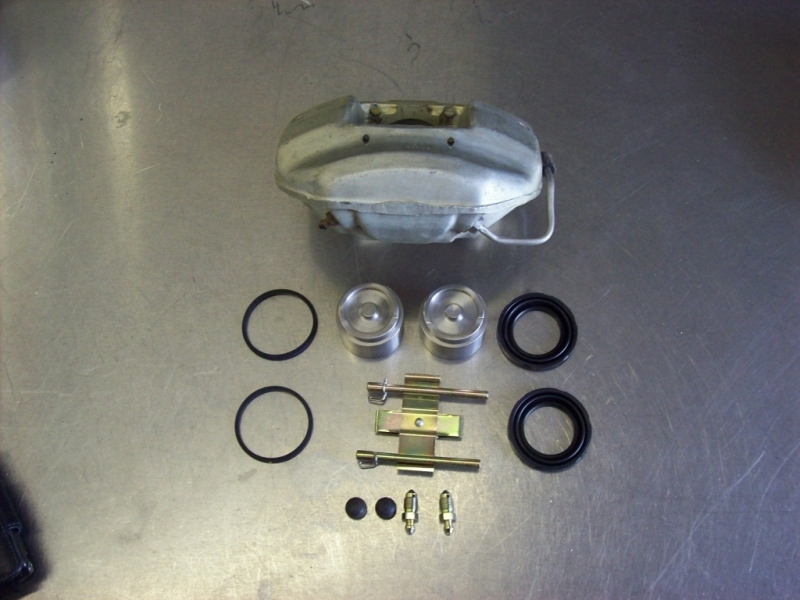 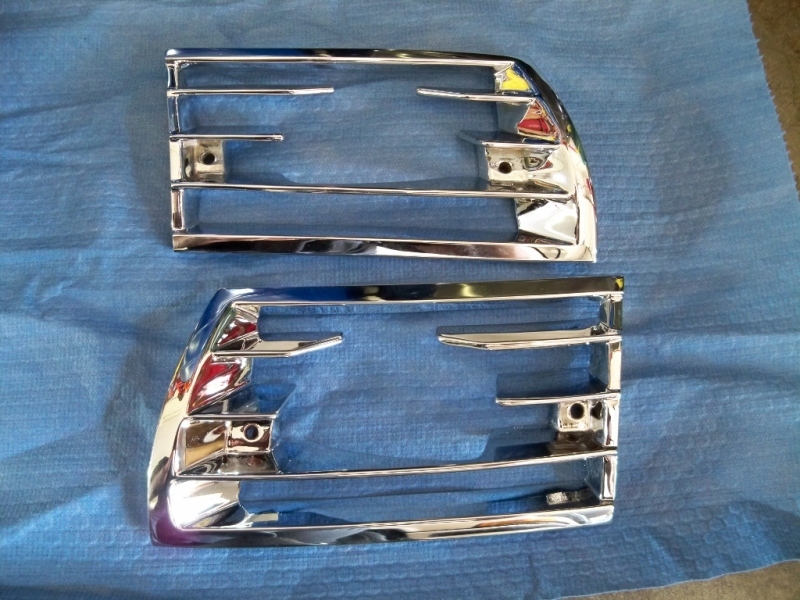 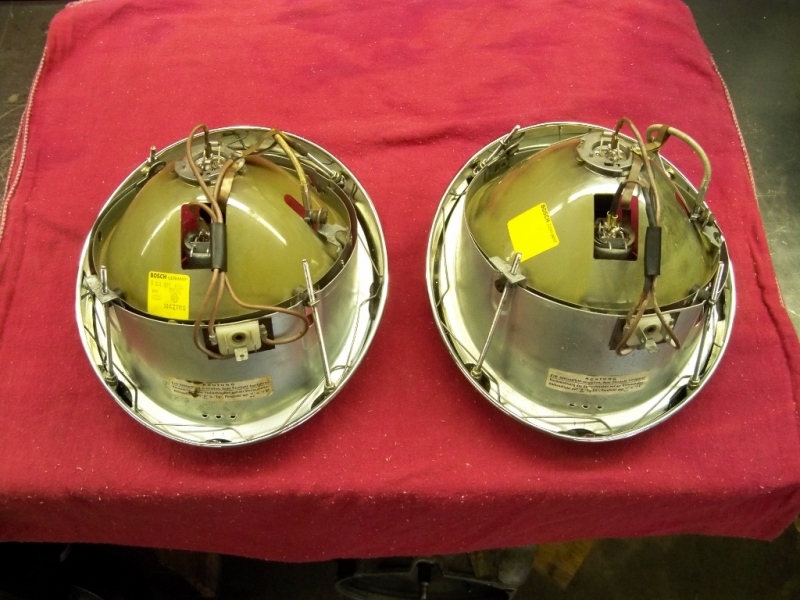 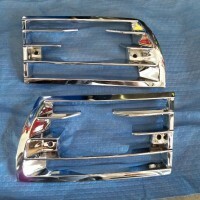 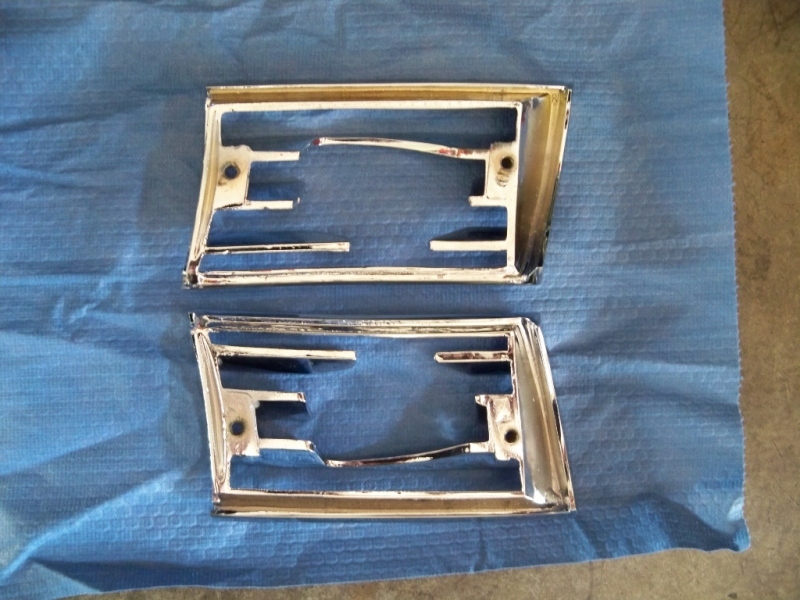 These were H1 headlight assemblies with chrome fog lights and grilles. 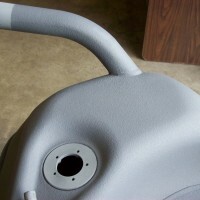 The carpet was removed and replaced, and factory sport seats were installed.